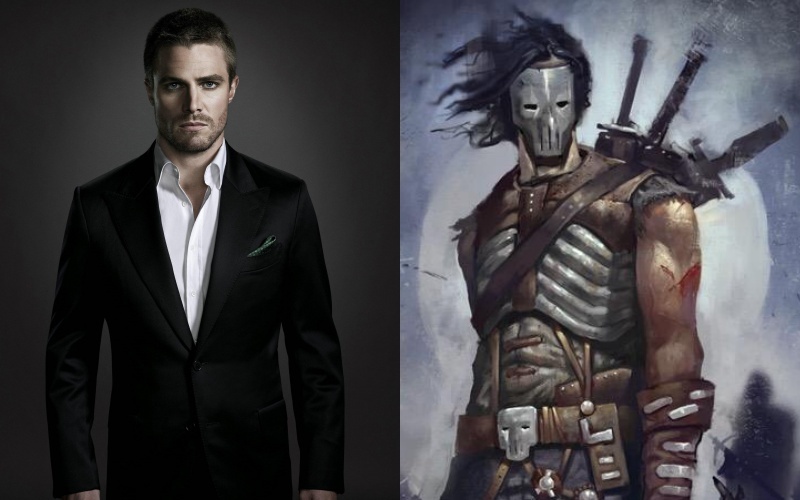 Going from green clad, bow & arrow wielding vigilante to hokey mask wearing and hokey stick wielding vigilante should not be much of a stretch for Amell, who shared his excitement over the part on facebook. How big the part is going to turn out and if he will be able to out Casey Jones Elias Koteas, who played the character in the 90s version of the movie, remains to be seen! We will find out next year. WB has released a new and maybe final trailer for the upcoming Mad Max: Fury Road! 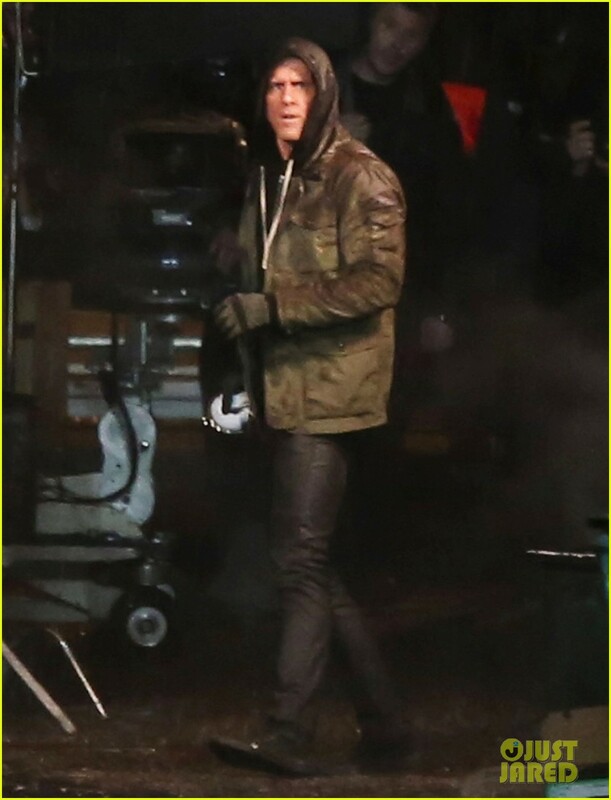 This one shows a little bit more of our new Max, Tom Hardy! Be sure to check it out and don’t forget: the mad are coming to cinemas on May 13th! Rumors say that the first trailer for next years Batman V Superman will be attached to it as well! Mad Max: Fury Road – 14/05 in de bioscoopAs the world fell, the madness began. 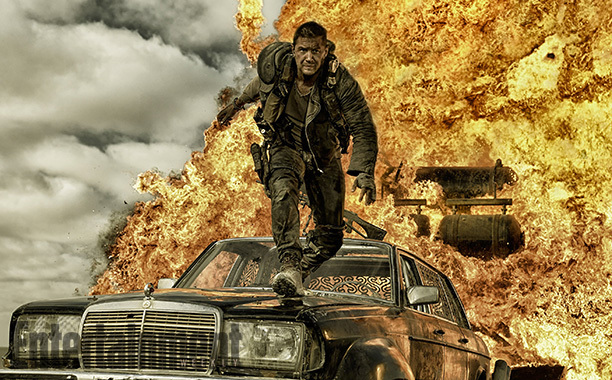 Bekijk de exclusieve nieuwe trailer van #MadMax: Fury Road! 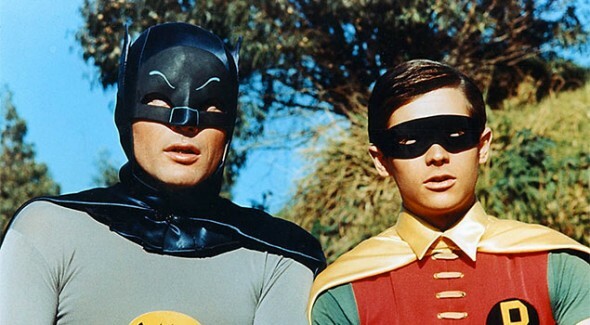 Mad Monster Party, a geek converntion in Northern Carolina, had ex Batman & Robin Adam West and Burt Ward as guests to discuss their time in the costumes during the popular 60′s TV show “Batman”. During this panel the dynamic duo revealed that they are going to star in an upcoming Batman animated movie, which is going to celebrate the 50th anniversary of the show! The currently still untitled Arrow/Flash spin-off show (starring Brandon Routh’s Atom, Caity Lotz, Wentworth Miller’s Captain Cold and Dominic Purcell’s Heatwave) has cast two new DC characters: Ciara Renee as Hawkgirl and Doctor Who alumn Arthur Darvill as Rip Hunter! Hawkgirl is a more well known DC Comics powerhouse and for the show they go with the reincarnated goddess type origin, instead of the thanagarian alien origin. Rip Hunter, on the other hand, is only a name real DC scholars will know, as he is the protector of the timestream and a time travelling hero par exellence who always remains behind the scenes of the big conflicts. 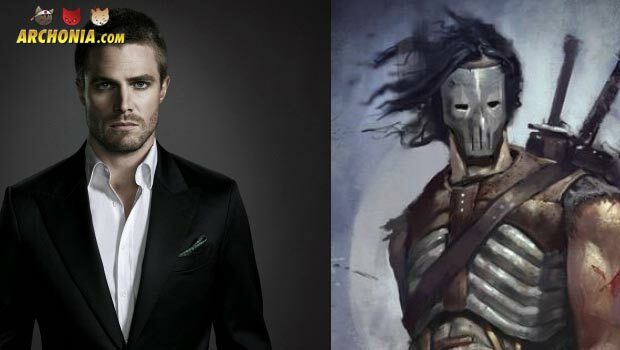 Both really interesting characters for the new show, which **seems to dive even deeper into DC continuity **than Arrow and Flash do. It is still also exciting to see if those are the last characters to be revealed, or if more surprises are headed our way. This movie is getting more exciting by the minute! Last week we revealed that Arkham Asylum will be featured in DC’s upcoming supervillain movie “Suicide Squad” (directed by Fury’s David Ayer). 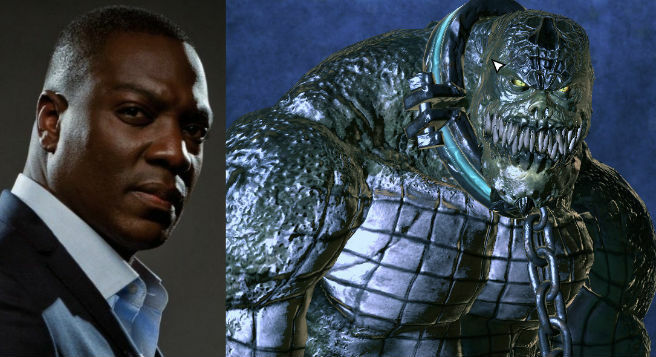 Now we have two very interesting casting news: **King Shark and Killer Croc **have been cast (Raymond Olubowale and Adewale Akinnuoye-Agbaje respectively)! Both roles are obviously going to be CGI motion capture/voice work jobs and also the first times both characters have been done in live action. King Shark has been a Suicide Squad member for quite a while and Killer Croc is a famous member of Batman’s rouges gallery. It is unclear if both characters will feature into the main team, or are only being introduced in shorter cameos, but it is very exciting either way. The scoopers from Latino Review also heard from a trusted source that Suicide Squad is going to take place between the events of Man of Steel and Batman V Superman. In the last bit of speculation we have another maybe/maybe not test run of Jared Leto’s Joker voice by clicking here! Could that even be a small spoiler in form of a line from the movie script? We sadly have to wait until summer 2016 to find that out for sure, but I am pretty convinced Leto isn’t doing this randomly. We are also inviting you to join us cool kids at the Avengers Age of Ultron Fan Night either at Euroscoop Genk or Siniscoop Sint Niklaas on April 22nd! Enjoy Avengers and Avengers Age of Ultron back to back with us in pure Marvel ecstasy! Get your tickets for the Euroscoop here and for the Siniscoop here. Cosplayers can also win a free ticket for those screenings by sending a cool picture of their cosplay to win@archonia.com. Hope to see a lot of you fellow geeks there! WOOOOP de WOOOOP!! !